PATNA: Bihar girls are scripting story of success with their sheer grit and determination. 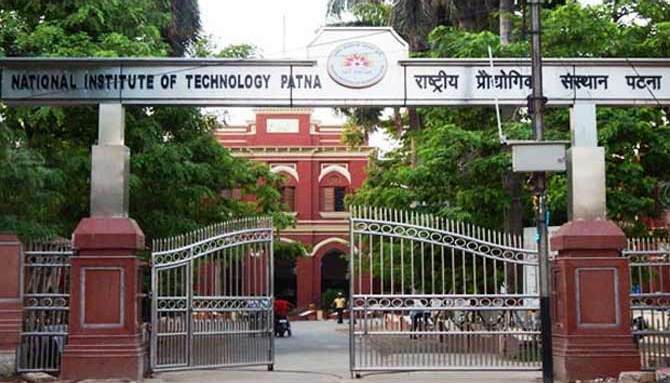 In a fresh development, a computer science engineering student from the National Institute of Technology, Patna, has bagged the job offer with attractive annual pay package of Rs40 lakh (Rs4 million). Nancy Kumari who hails from Pupri block in Sitamarhi district has got the job offer from Adobe system, a software company. “This is the first time in history of Patna NIT that any student has got such an attractive pay package,” Placement cell in-charge Professor Samrat Mukherjee told the media on Tuesday. Last year, another girl student from the same institute Medha Kumari, a resident of Madhubani district from Bihar, had got the annual pay offer of Rs 39.5 lakh (Rs3.95 million). Yet another girl from Bihar has been given an annual salary package of Rs 1 crore (Rs10 million) from Google. She has joined the Google office at Switzerland which was her ultimate dream. Madhumita Sharma who hails from a suburb in Patna had to clear seven rounds of interview to join the Google. She has been appointed to the post of Technical Solutions Engineer. “I got offers from big companies like Amazon, Microsoft and Mercedes but my ultimate goal was to join Google. Now my dream has come true,” Madhumita had said in an interview to the local media in May this year. According to her, it is a general belief that only the students doing engineering study from reputed institutions are selected for Google. “But I have proved this notion wrong. I completed my study from the engineering institute from pink city Jaipur in Rajasthan which is not so reputed yet I achieved my task due to my sheer grit and dedication,” she told the media. Madhumita who hails from a middle class family passed her Grade 12 examination from DAV, Khagaul in Patna and completed her Bachelor in Technology (B Tec) in Computer Science from Arya College of Engineering, Jaipur.